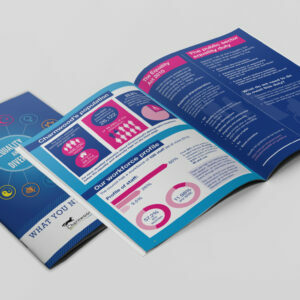 Booklets are an ideal marketing and information tool that is functional and offers versatility. We provide a number of booklet printing from standard sizes to bespoke sizes. You also have the option of having self cover or heavy covers. 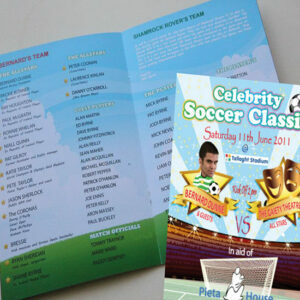 These booklets are printed at the highest quality and are very competitive in price. Choose to us our professional design service to receive the best results for your project. 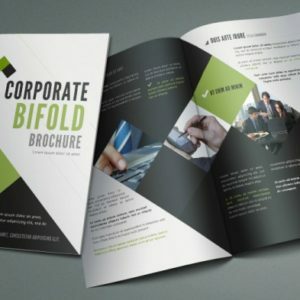 Booklets are printed on either 130gsm – 170gsm gloss or silk stock with optional 350gsm heavy cover that comes with additional gloss or matte laminate. 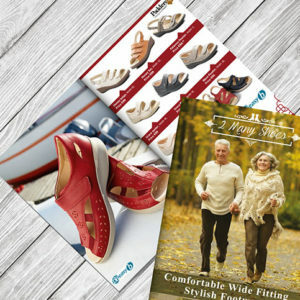 These booklets are provide with saddle stitching, call us for additional options.